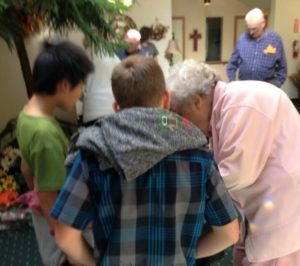 Virtues, character building, communication and mediation skills are taught and practiced that enable students to establish a harmonious and congenial environment. Students utilize these skills while serving the community. Community service is student driven. Students researched and voted on how best to serve their local community. 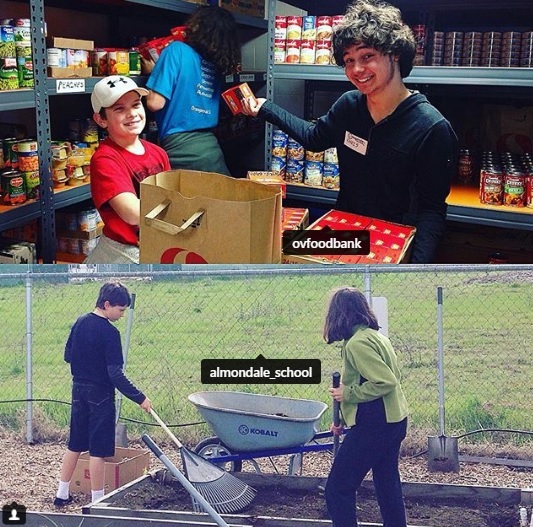 Assisting at the Orangevale Food Bank, the Almond Residence Home and Orangevale Parks and Recreation in beautifying Almond park are a few of the projects employed by the students. The Many Benefits of service learning can be found at the listed websites below or ask us when you come for a tour. 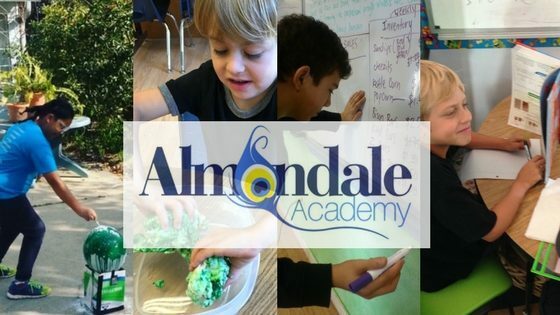 Almondale is a private school that serves: Sacramento, Carmichael, Orangevale, Roseville, Citrus Heights, Folsom, El Dorado Hills, Granite Bay and Fair Oaks.